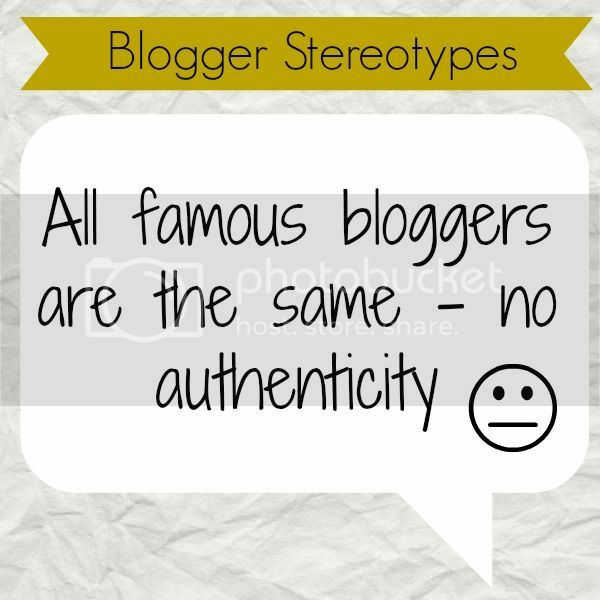 One of the things that really annoys me is the reaction and preconceptions people have about bloggers. It took me a long time to not be afraid to say I’m a blogger and to actually feel good about it. It started just as a hobby, but turned into something more. I am a blogger, I don’t just blog. But whenever people ask me what I do in my free time and I answer that I’m a blogger, I always get that look. That look….that “Really?” look. And it almost always is followed by the same remarks. Ugh. I just want to roll my eyes whenever I hear this. Maybe you’re following a limited amount of bloggers or you just don’t know much about the blogging community. Sure, a lot of fashion bloggers buy the same items, we have all seen the Chloé bag. But, so do a lot of other “non-blogger” people. Just because you like a bag or a pair of shoes, does not mean you lack authenticity. Sure, a lot of bloggers are similar. And yet a lot of us aren’t. You’ll never see me buying a Chloé bag, because I don’t really like the brand and if I’m going to spend so much money on a bag, I’ll rather save up for a bit longer and get myself my beloved Chanel bag. But that doesn’t meant that, if you have the means, you shouldn’t get what you don’t like! And that also applies to bloggers. 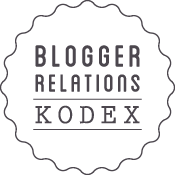 Sure, there are brands who will partner with bloggers, some of them big bloggers. Which is why you might see a similar post in different blogs. But usually that means the bloggers also like the brand and why shouldn’t 2 or 20 people like the same brand? Take Benefit for example, how many people out there love the brand? Millions of people in the world! So why wouldn’t bloggers also like it and want to partner with it? I mean, have you seen that packaging? The thing is, bloggers are just people. And people have a opinions, likes and dislikes. It is totally normal for several people who, for example, like or have a passion for fashion, to like similar brands or styles. Just like it’s normal if some bloggers that also have a passion for fashion, like other brands or styles. We’re still all people. Stop judging us so hardly. It’s mean und unnecessary. What are some things you have heard over and over again when you tell people you’re a blogger? Let me know, I’d love to share opinions! Next Post What to wear with the Michael Kors Jet Set Travel Bag! I think what made people get that perception from blogging was the money driven publicity. And, to be honest, I blame mostly the brand, not thebloggers. On the portuguese scene whenever there’s a new release you’ll see the top 10 most followed blogs post the same product, the same information, at the same time. It gets pretty suspicious that 10 people tried out and felt confident to review the same product at the same time. The brands need hype on product ASAP and there’s bloggers who do that no questions asked and that’s when the authenticity starts going down the drain and suspicion starts to arise. Even though I agree with everything you say, I think that what makes people suspicious is not owning and posting the same stuff, is all major bloggers decide to hype it at the same time – sometimes when they just received the products. I get that…I think the problem isn’t that brands use bloggers to promote their products, but that some bloggers when they start being “bigger” just stop writing good content. Why do they all write the same thing? They should try the products out and give their own opinions…I feel that’s what makes people suspicious about bloggers, that so many of us write the same exact thing (basically the press releases for the products) instead of the own opinions…which is sad and really unfair for those of us who really put work into our posts!